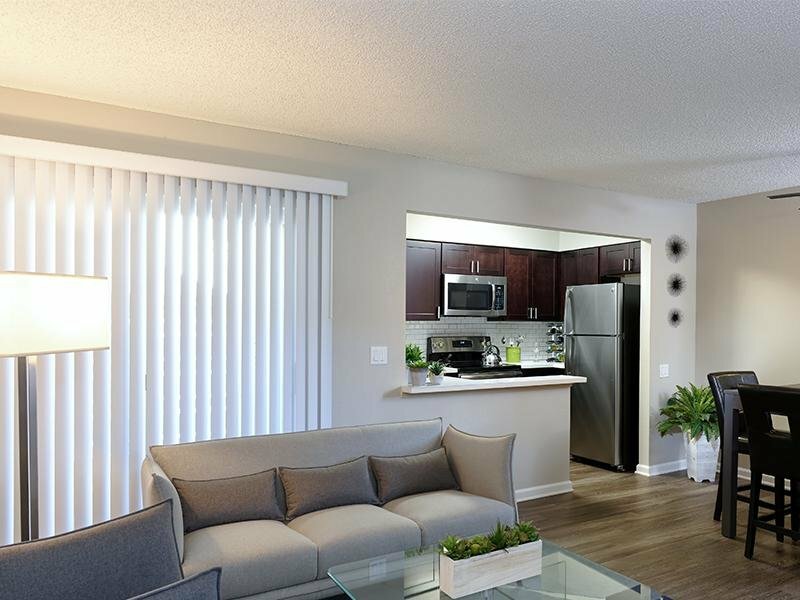 Horizon Apartments in Santa Ana, California offer stylish and comfortable studio, 1 and 2 bedroom apartments and townhomes minutes from John Wayne Airport and other popular attractions like Disneyland, Newport Beach, Edison Field, Santa Ana Zoo, restaurants and shopping. 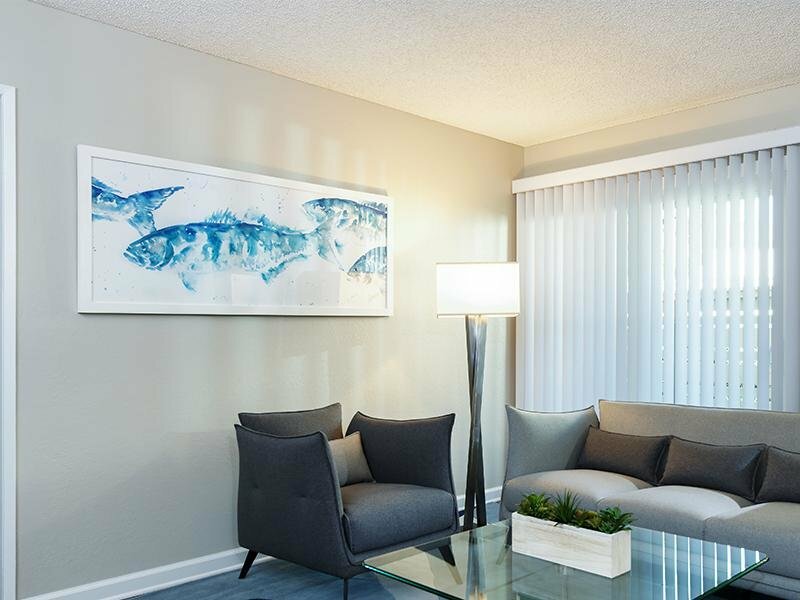 Residents at Horizon Apartments enjoy spacious, newly remodeled apartments with open living areas, walk-in closets, bathrooms with garden-style tubs, fully-equipped kitchens and private balconies. Community amenities include a fitness center with cardio equipment, a sparkling pool, splash pad, playground & grilling area and pet-friendly landscaping. When you have to leave home, you’ll have easy access public transportation as well as Interstates 5, I-405 and Route 55 and 22. Whether you need to go to work, have fun at the zoo, shop or just relax at home, Horizon Apartments can provide it all. 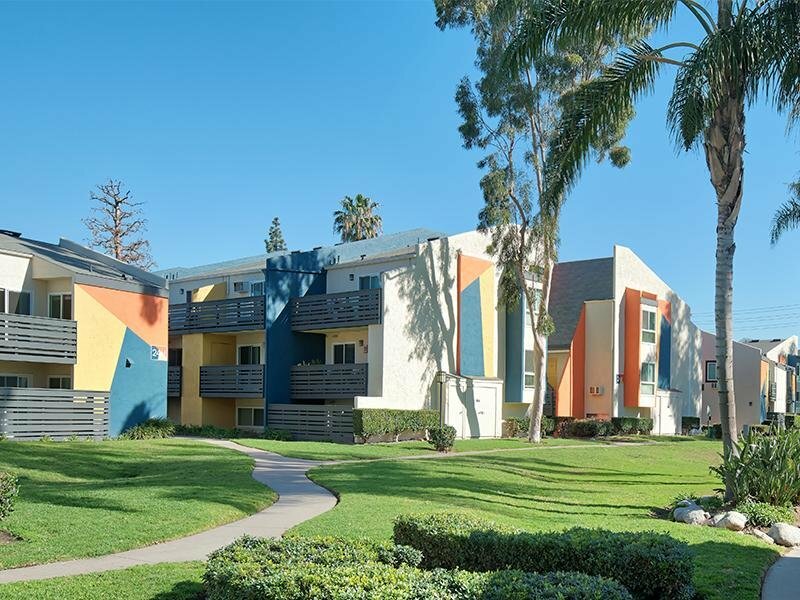 Come home to our Santa Ana apartments today. 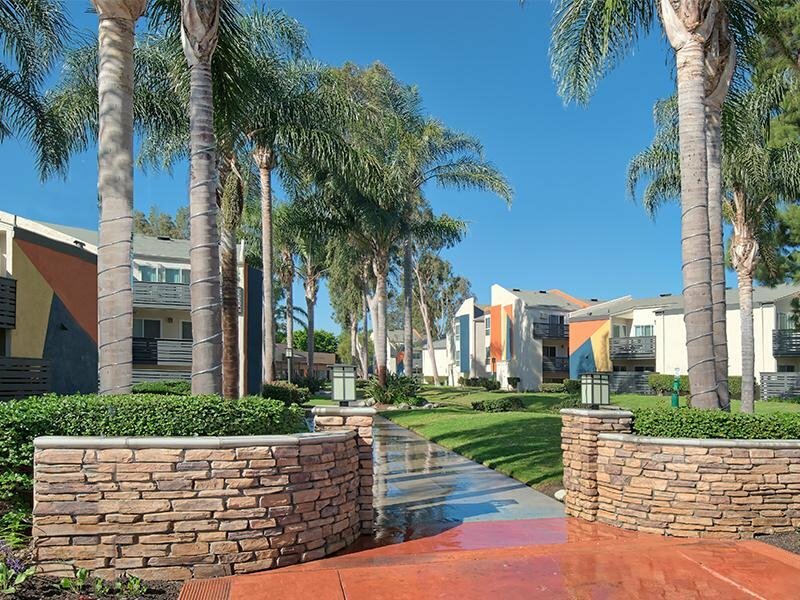 Take an online Photo Tour of our Santa Ana, CA luxury apartments for rent to see what life at Horizon Apartments is all about. When you have to leave home, you’ll have easy access public transportation as well as Interstates 5, I-405 and Route 55 and 22. 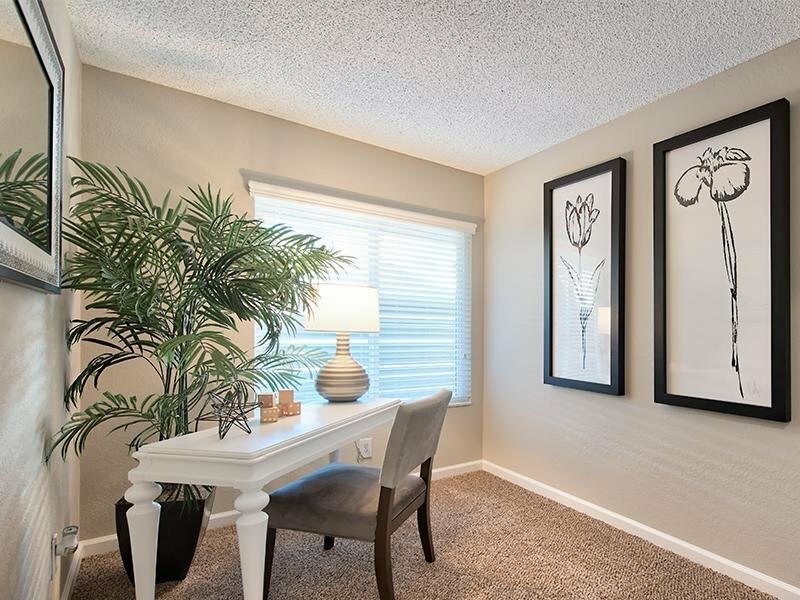 Whether you need to go to work, have fun at the zoo, shop or just relax at home, The Horizon Apartments can provide it all. 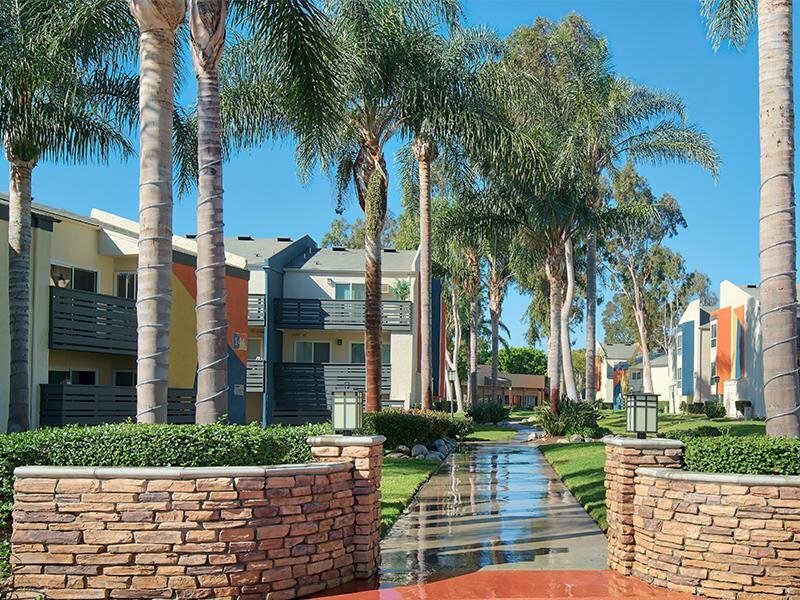 Come home to our Santa Ana apartments today. Chance to Win a 55" Smart 4K TV, Fire Edition! Up to one month FREE on 1 and 2 bedrooms, select apartments, and a chance to win a 50" Smart 4K TV, Fire Edition!